Medicago truncatula plants in a climate-controlled growth chamber. 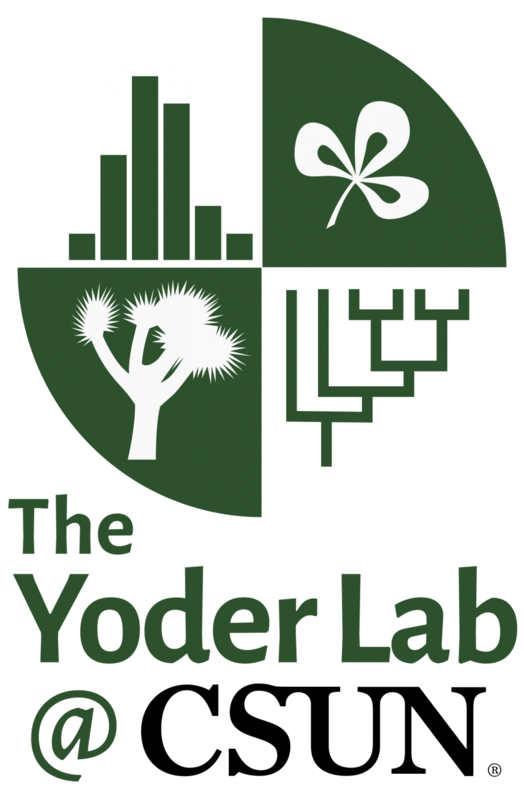 In addition to recruiting graduate students, the Yoder Lab is open to postdoctoral researchers interested in coevolution and ecological genomics. I don’t currently have funding designated to support postdocs, but I’m eager to work with prospective postdoctoral researchers to apply for independent funding through one of the opportunities listed below, or another of your choosing.